The latest school newsletter is now online! 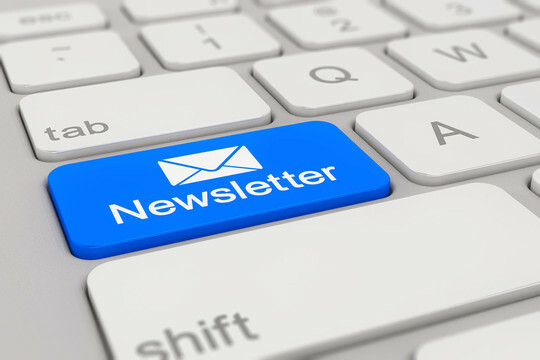 Visit our Newsletter section to view all our newsletters. Gray's Farm Primary Academy are part of TKAT (The Kemnal Academies Trust).